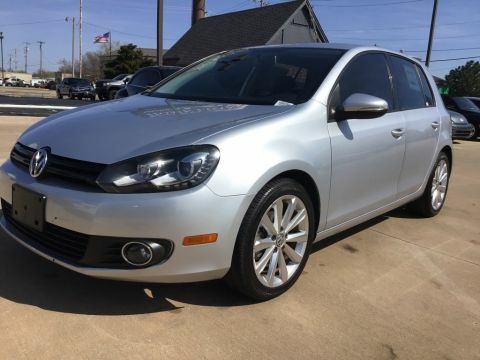 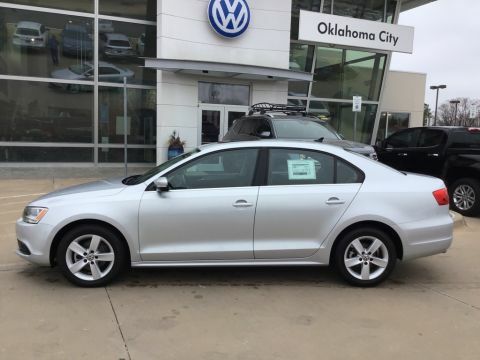 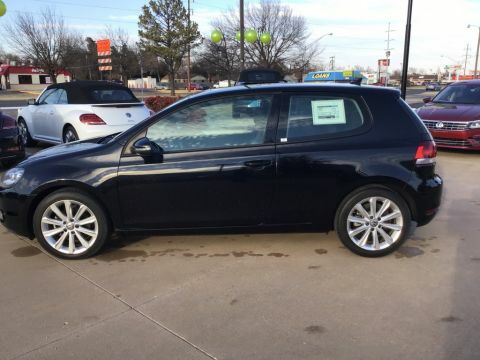 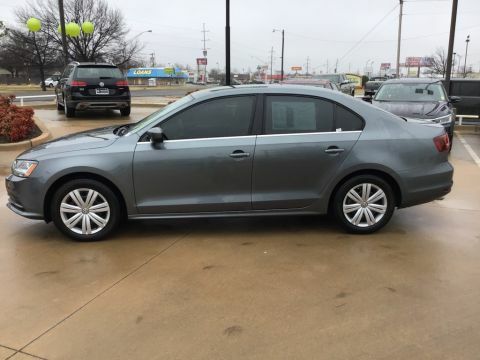 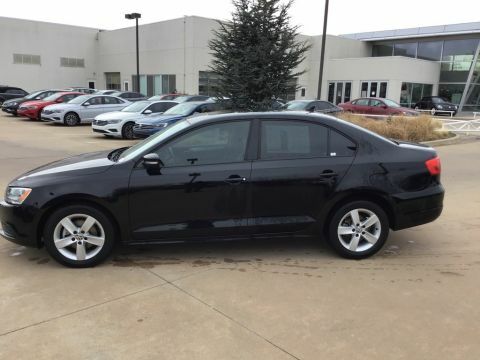 At our Volkswagen dealership near Oklahoma City, OK, we have so much more than just new VW vehicles for sale. 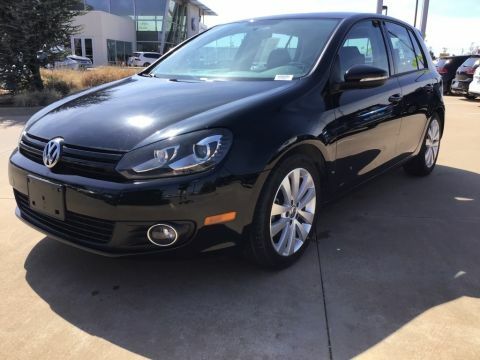 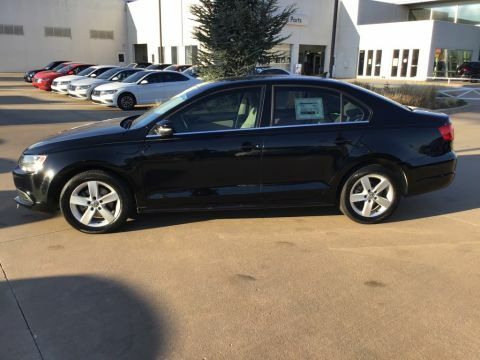 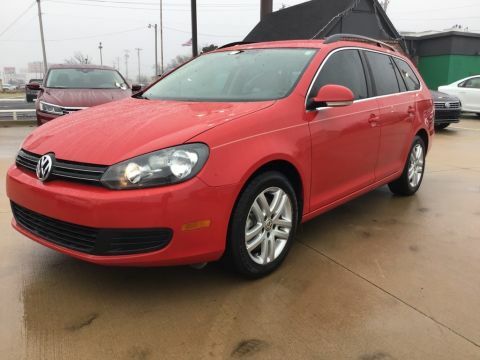 We also have a widespread inventory of used Volkswagen models that are still in excellent condition. 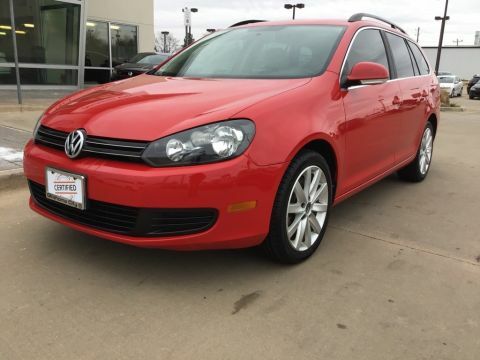 From low-mileage, high-quality used cars to pre-owned vehicles under $10,000, there’s plenty to pick from on our lot. 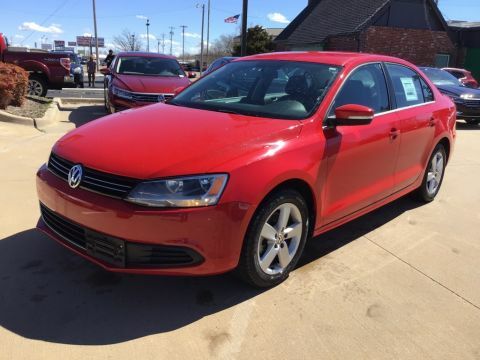 We also have used vehicles from other top automakers, giving you plenty of variety. 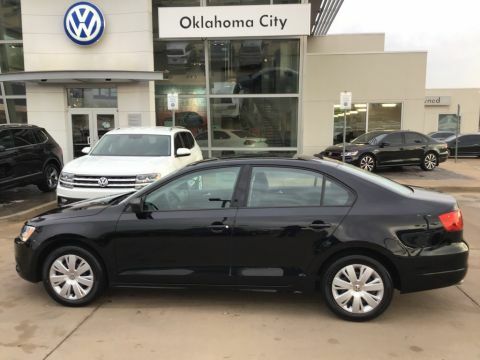 And, if you want to be sure that the Volkswagen you’re buying is in like-new condition, you can always purchase a Certified Pre-Owned Volkswagen. 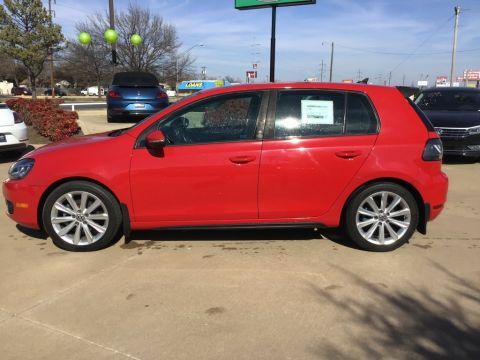 Get started by browsing our used car inventory online to get an idea of what you want, then come test-drive the vehicle in-person.